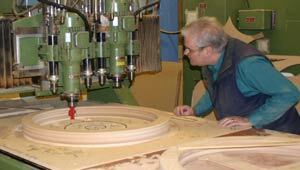 A family company based in North London, we have sixty years experience in quality wood machining. 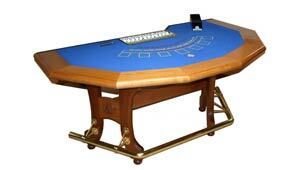 We are proud of our high levels of craftsmanship and our excellent customer service. Call 020 8801 1127 or email on info@dwwood.co.uk to get a quote. We offer a wide range of production mouldings and also have a bespoke mouldings service. 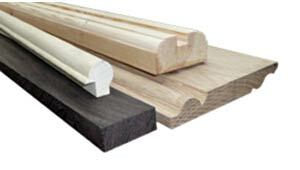 See our full range of production mouldings and our bespoke mouldings service. Our business is general wood machining: CNC routering, planing, drilling, cutting panels, wood components, cabinets, displays and more. We also sell timber stock through our trade counter. Find out more about the services we offer and our timber stock. View a selection of photos from some of our previous projects, or watch a video of our work in action.